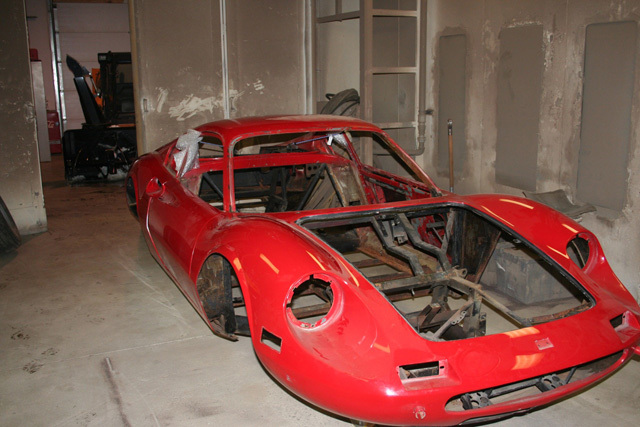 This 1972 Dino Ferrari is one rare car. 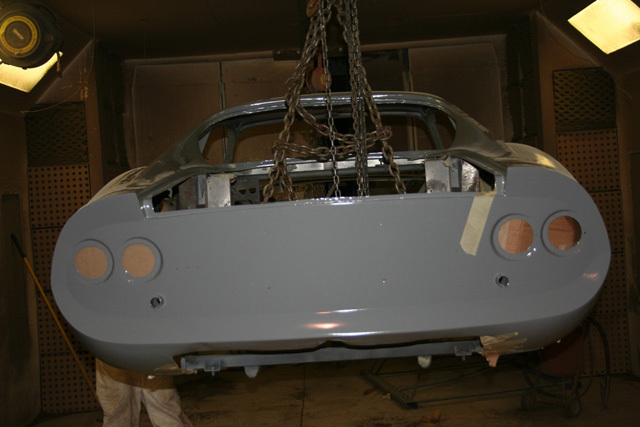 It was brought in for Media Blasting and a fresh coat of paint. 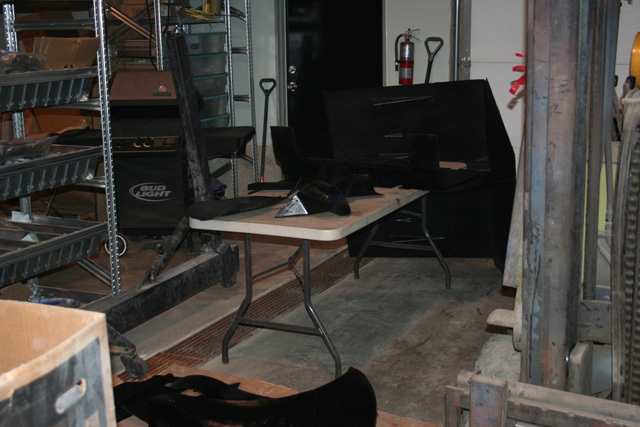 Boot Hill did not disappoint. 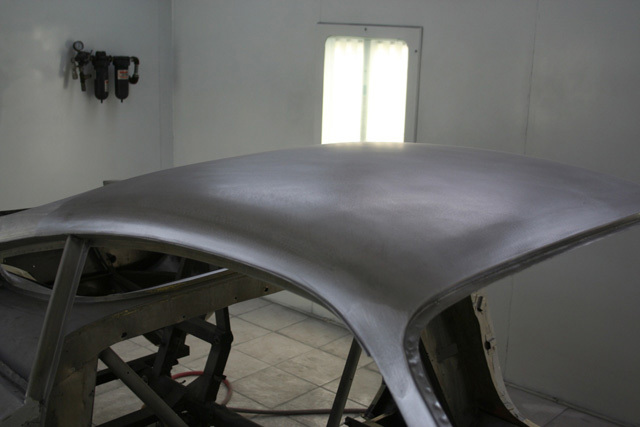 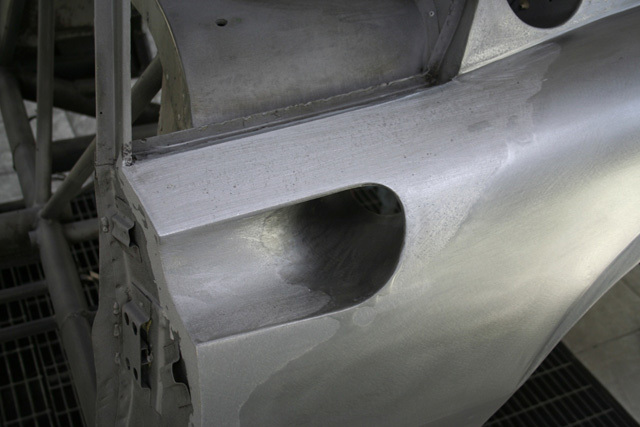 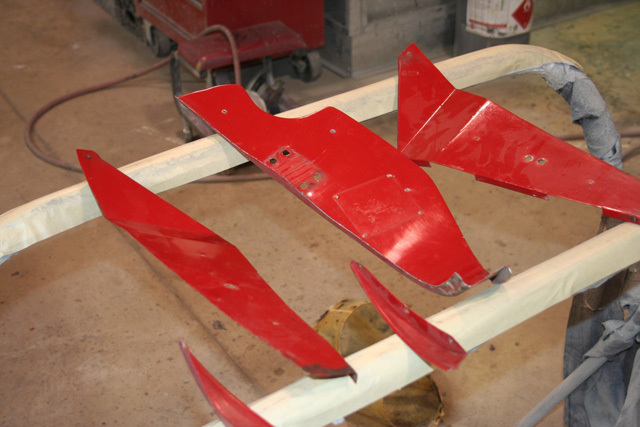 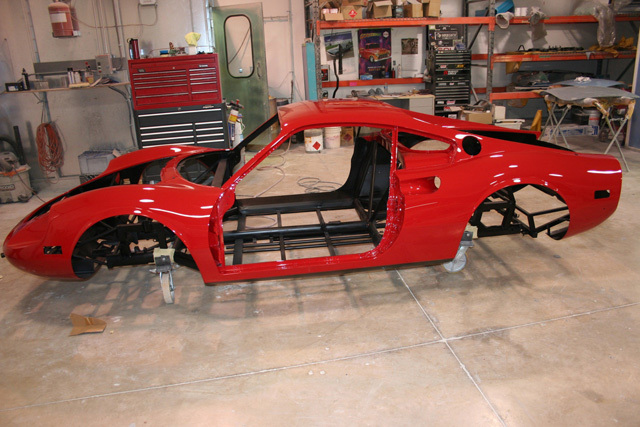 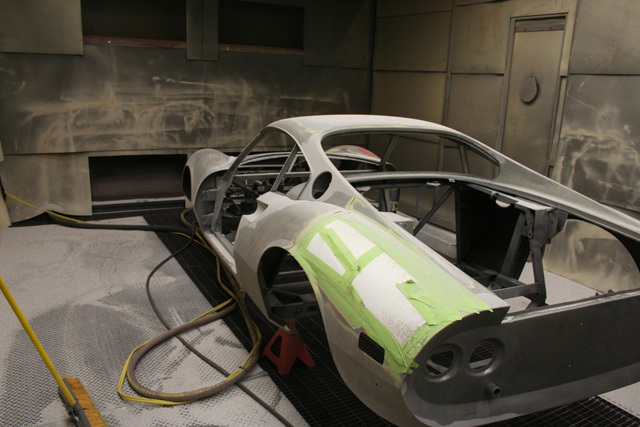 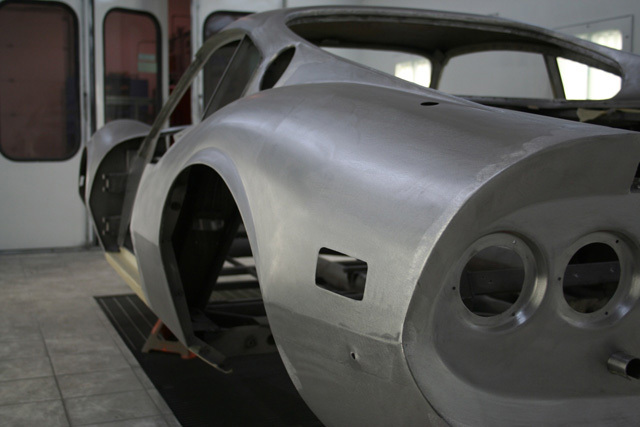 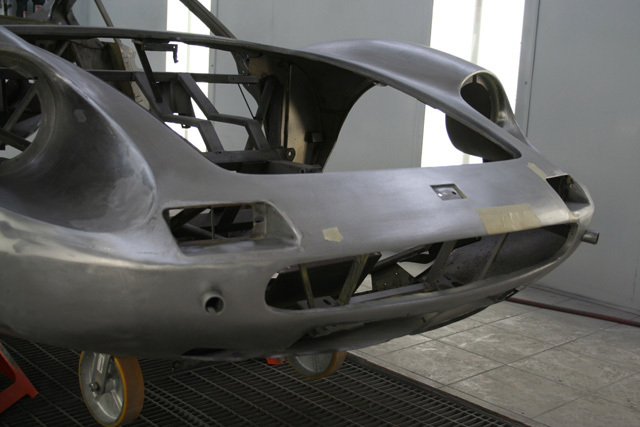 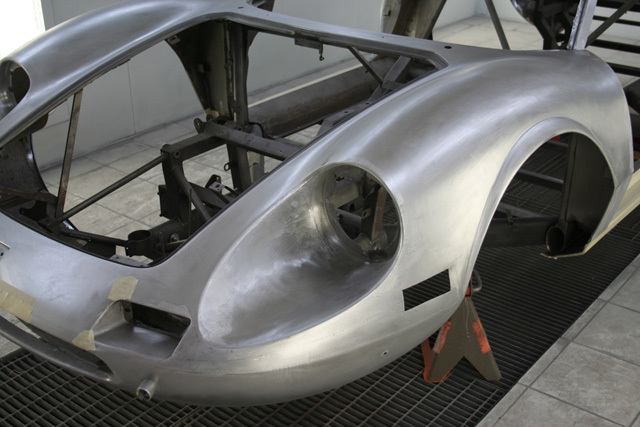 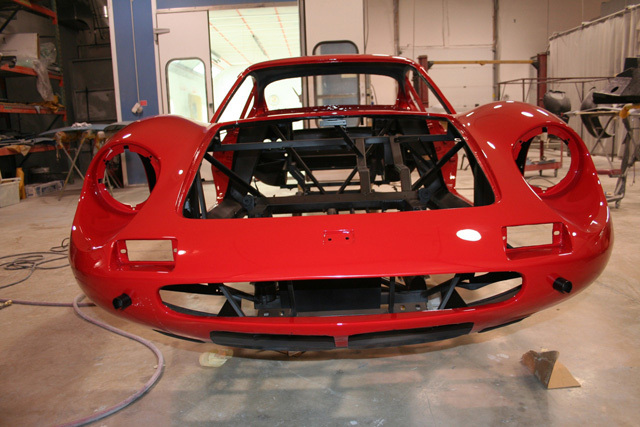 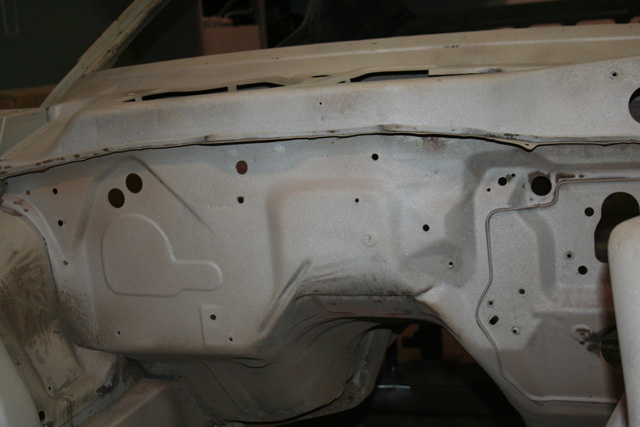 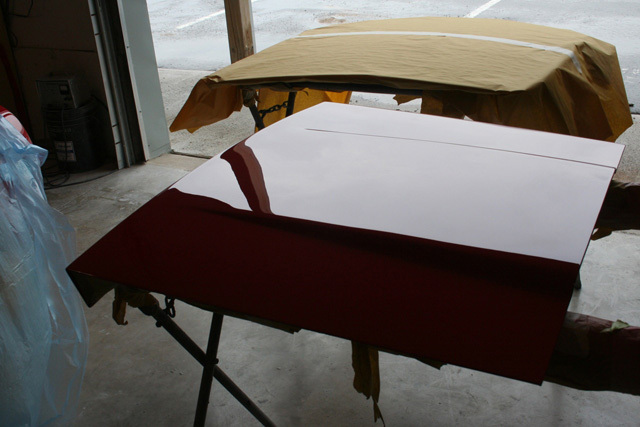 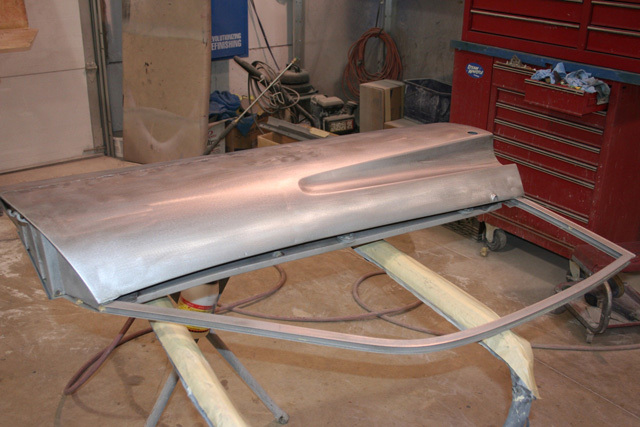 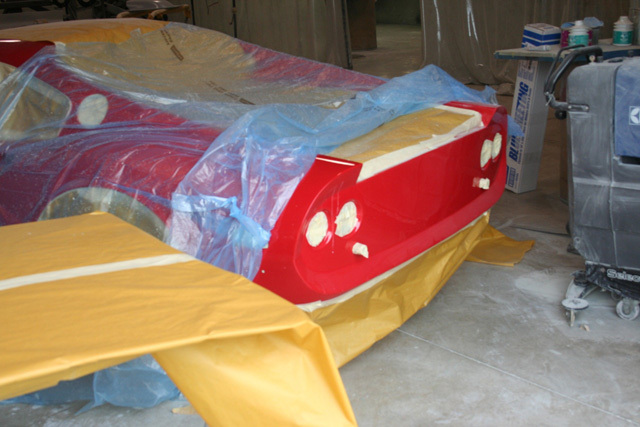 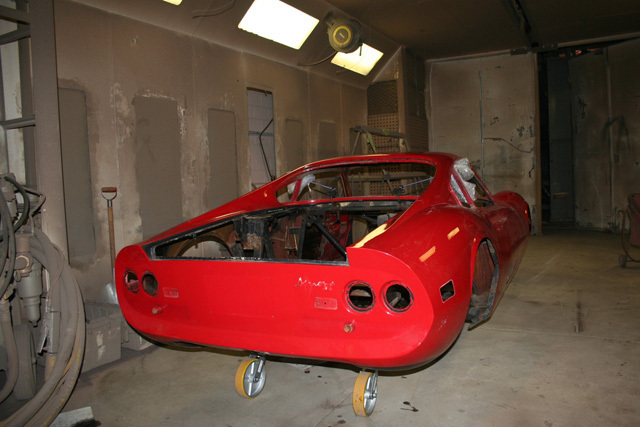 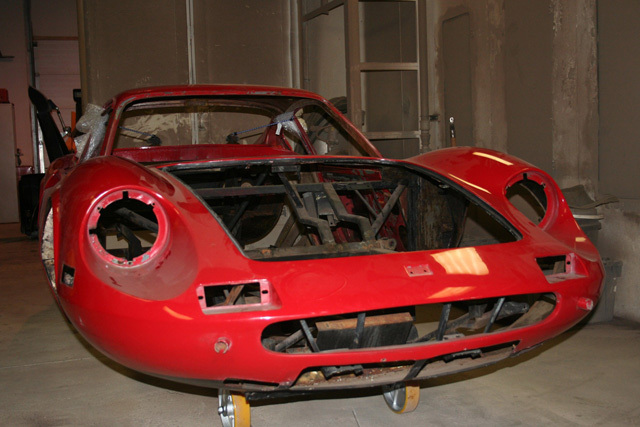 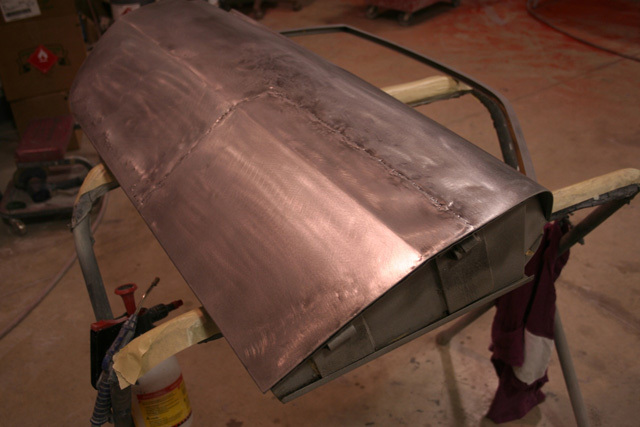 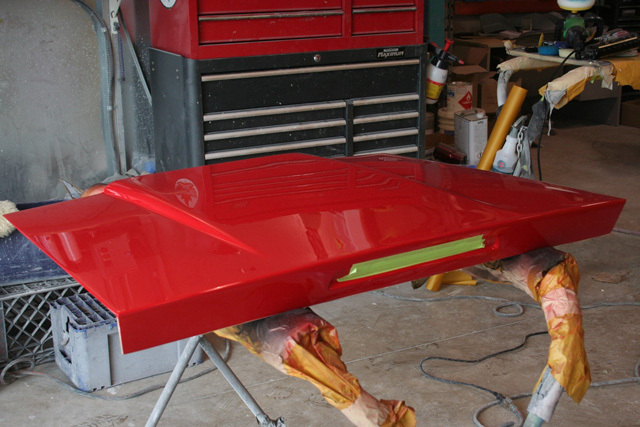 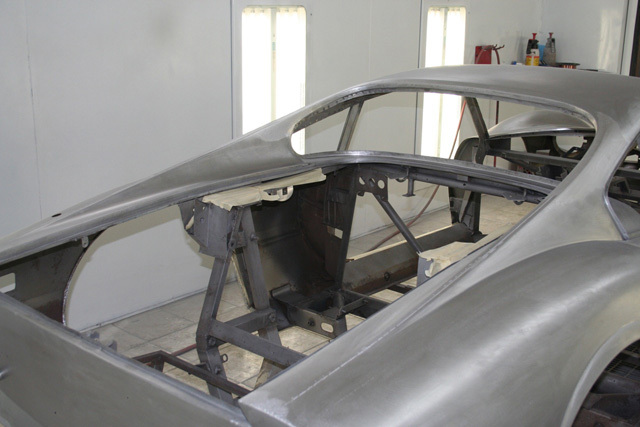 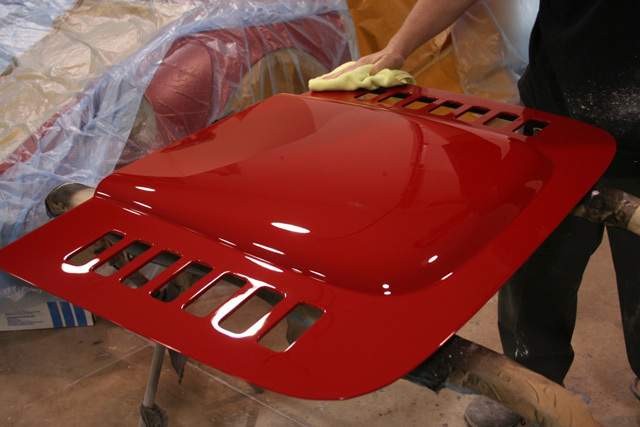 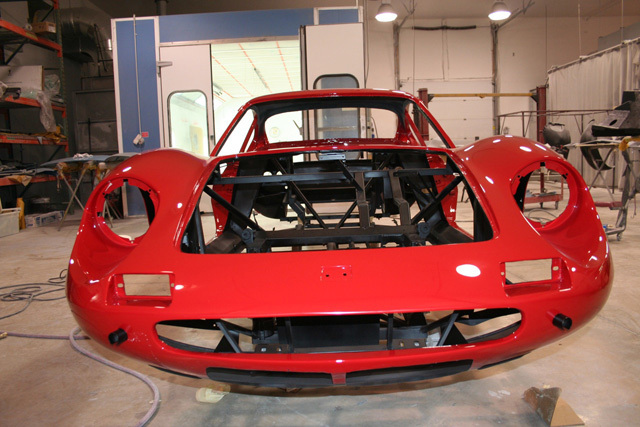 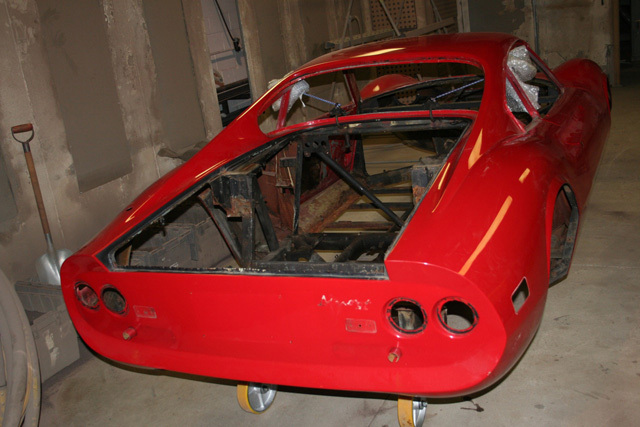 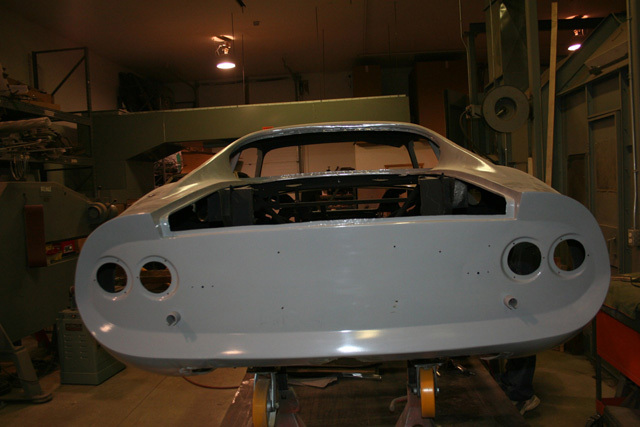 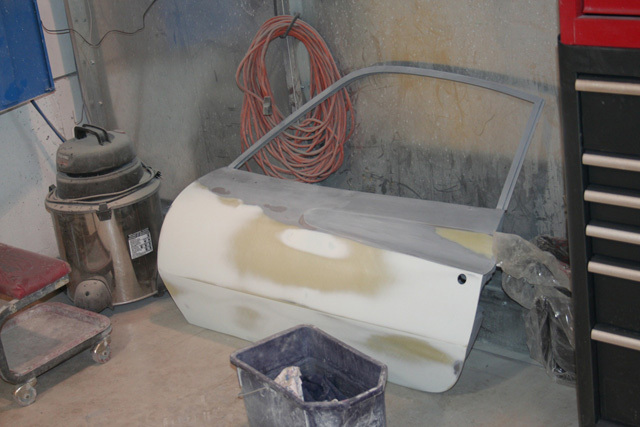 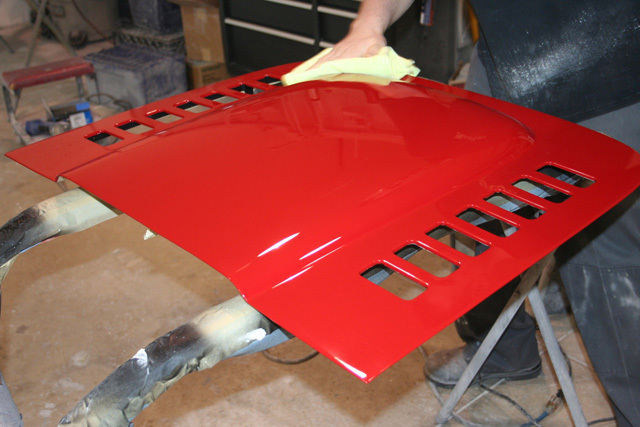 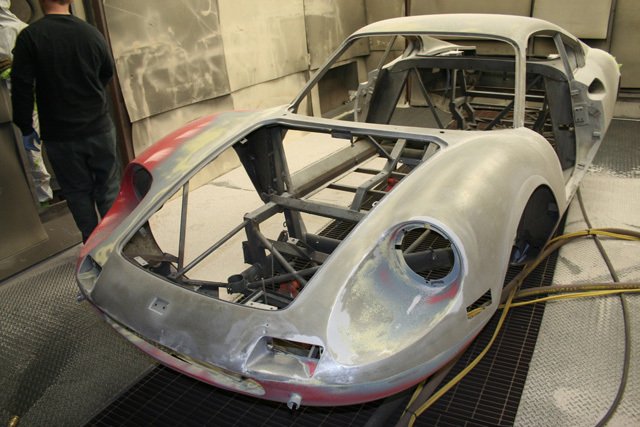 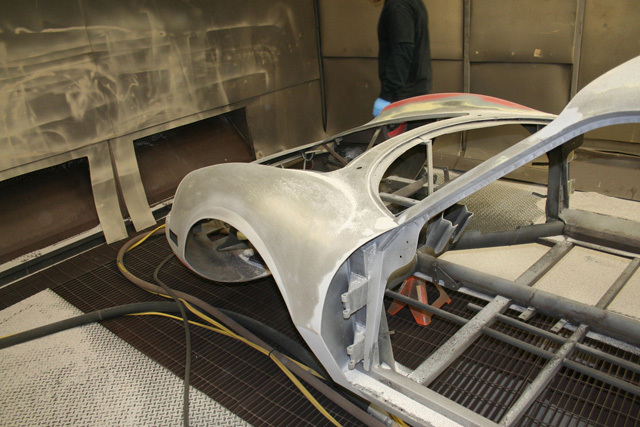 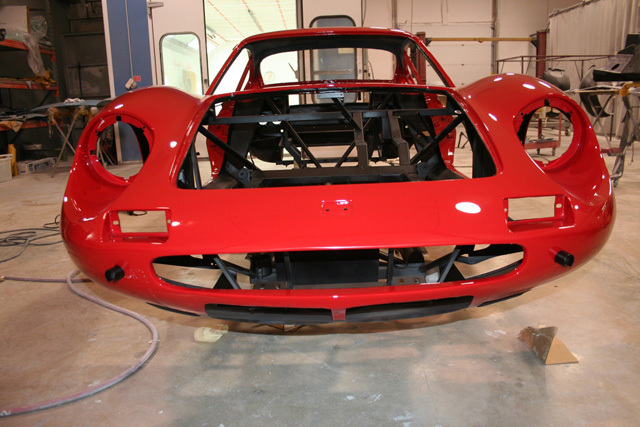 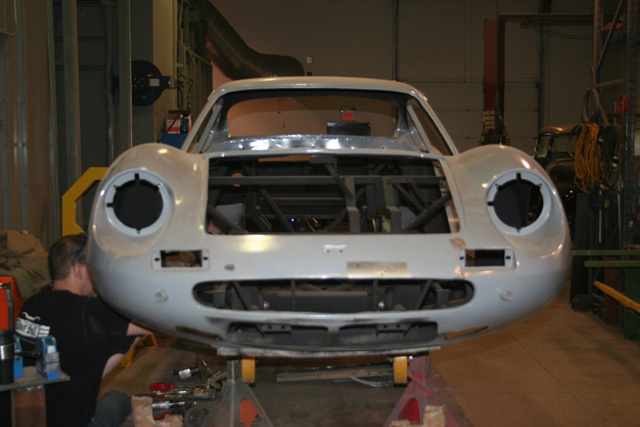 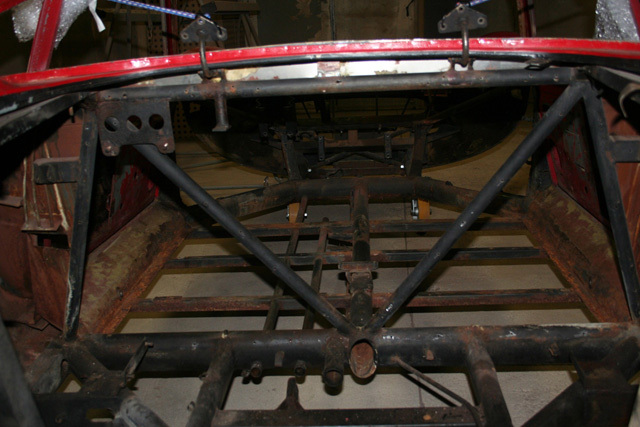 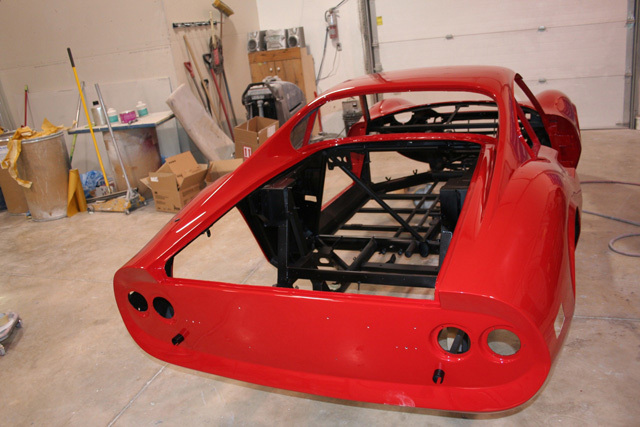 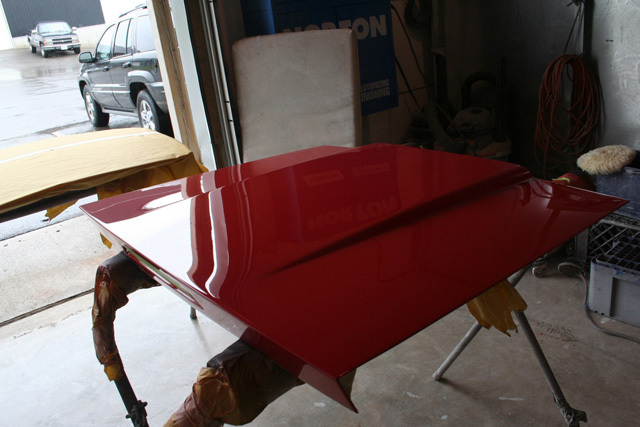 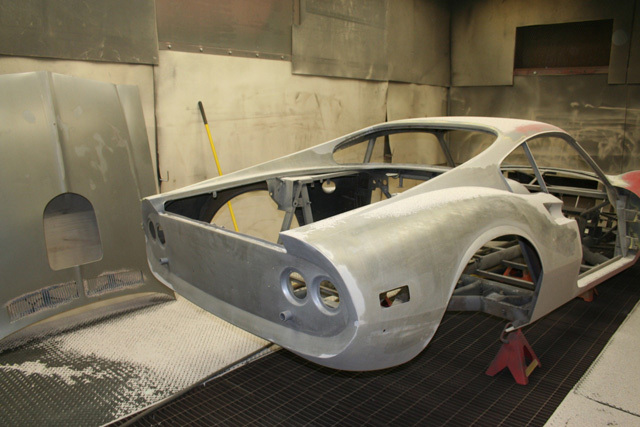 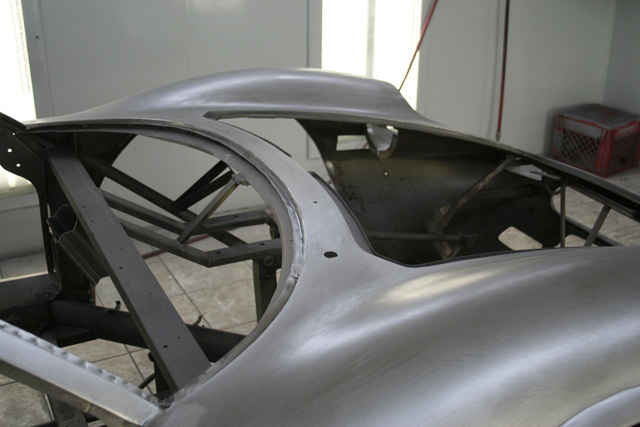 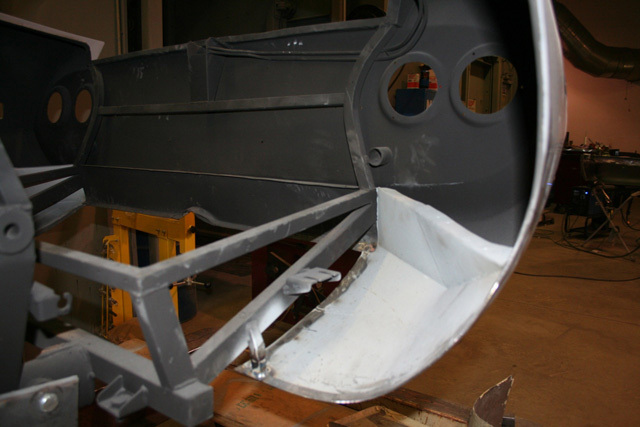 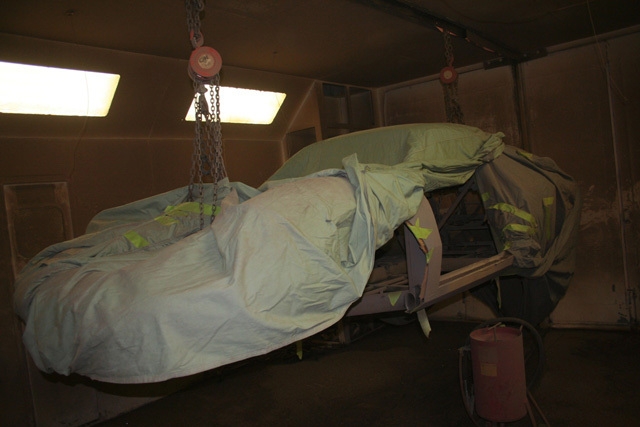 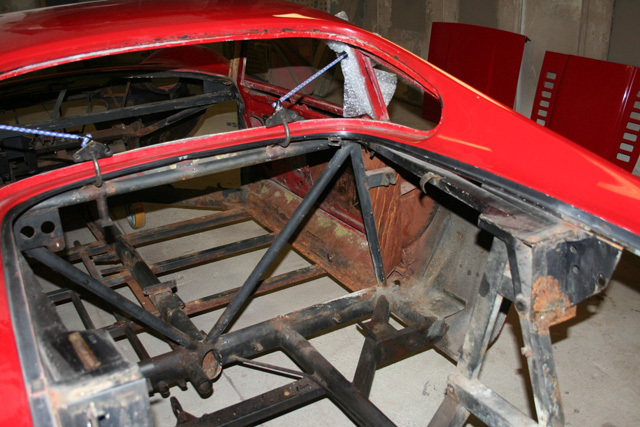 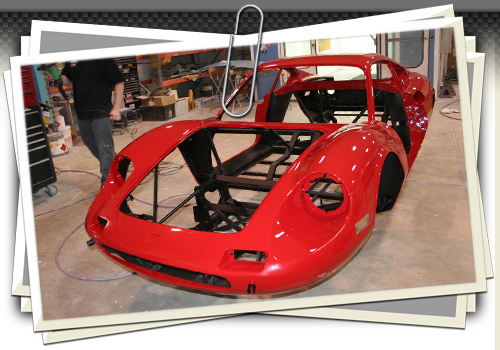 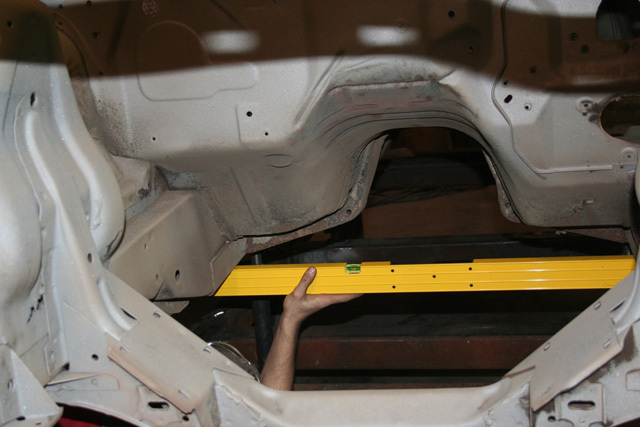 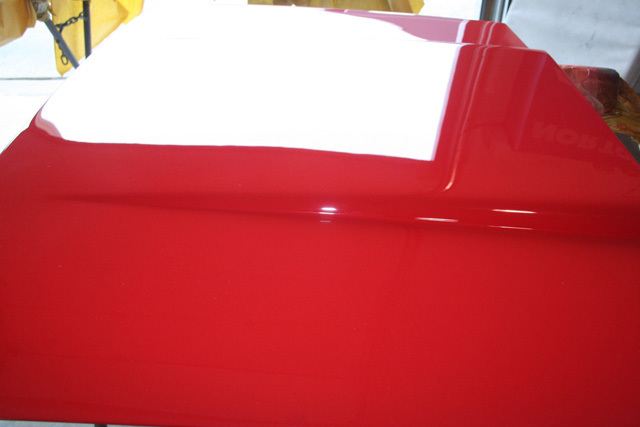 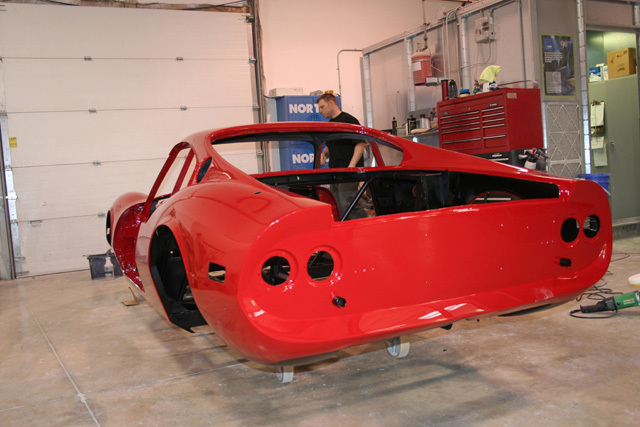 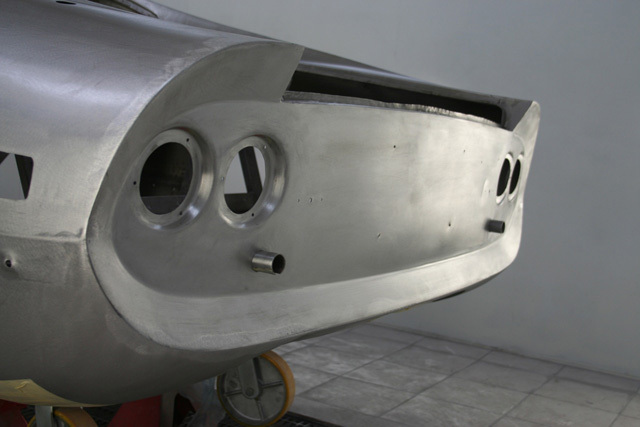 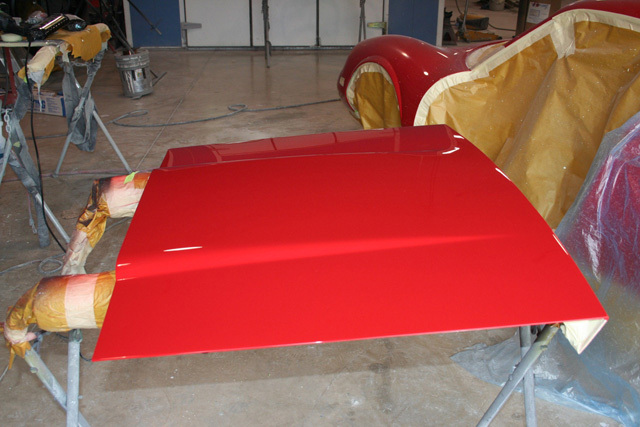 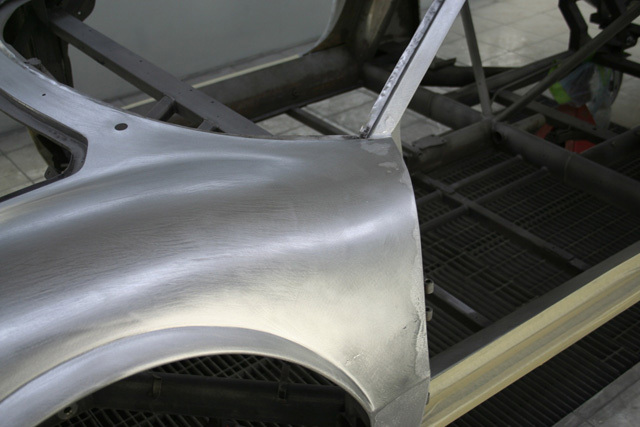 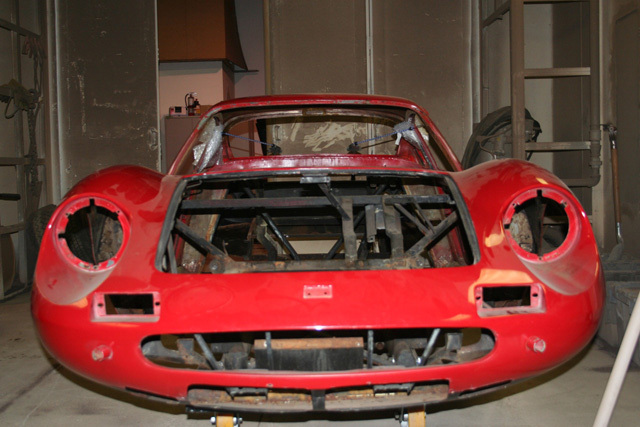 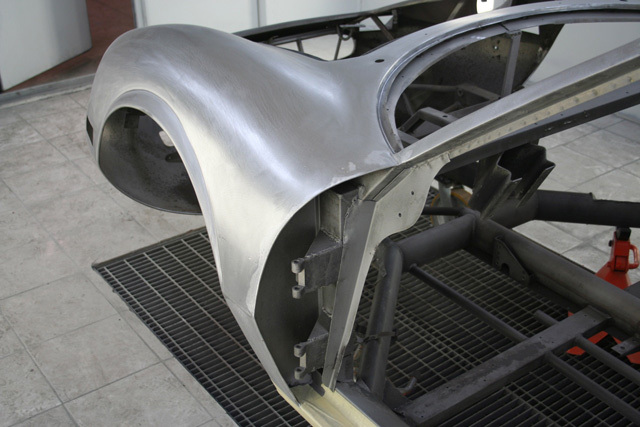 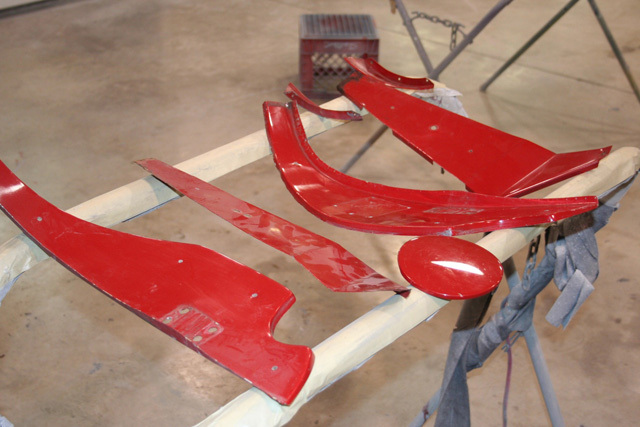 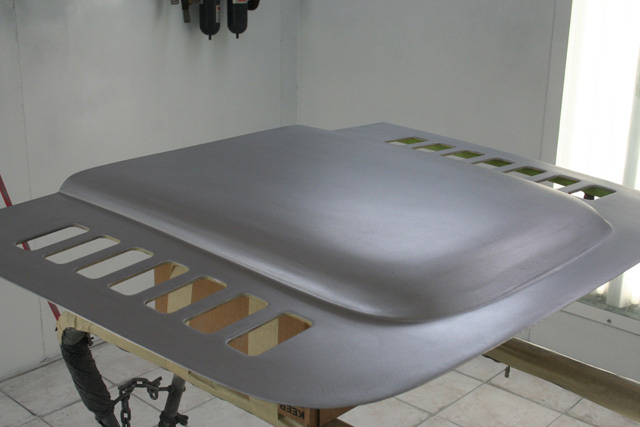 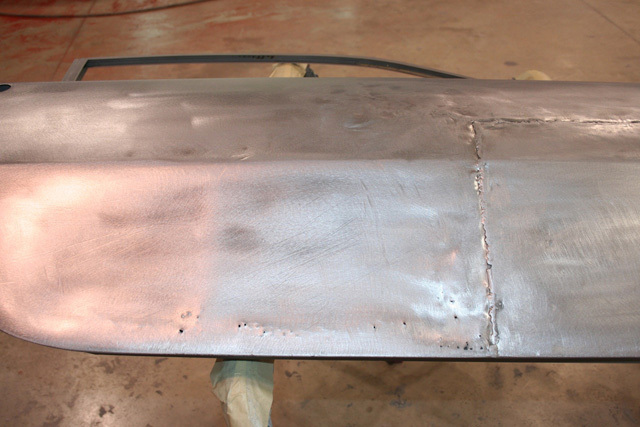 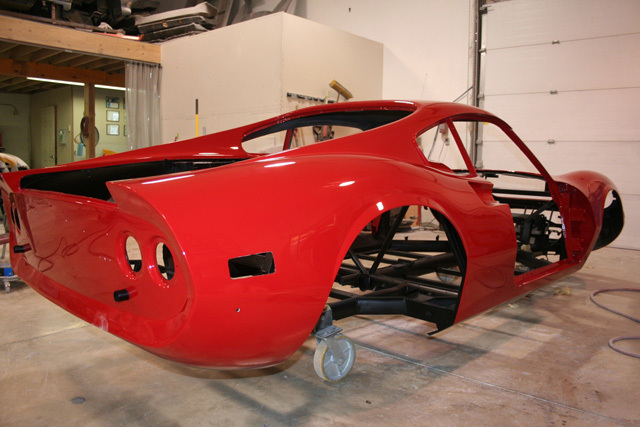 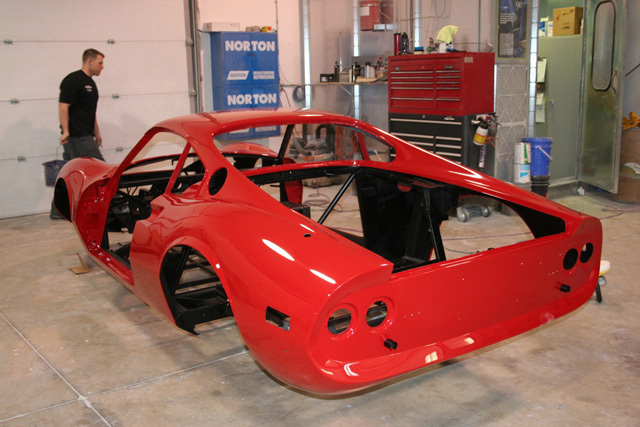 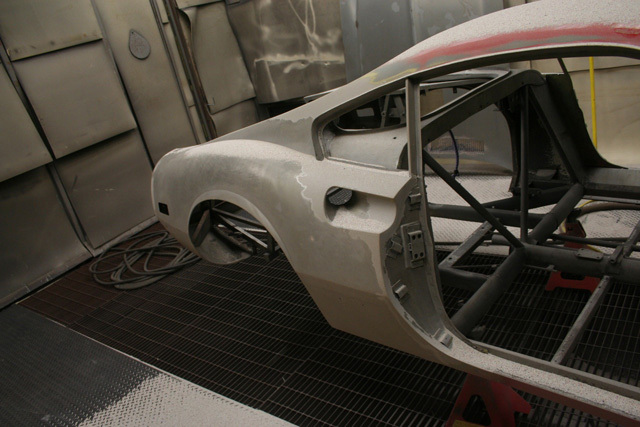 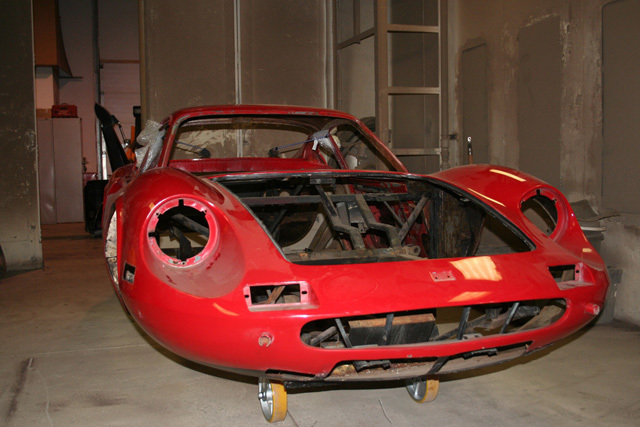 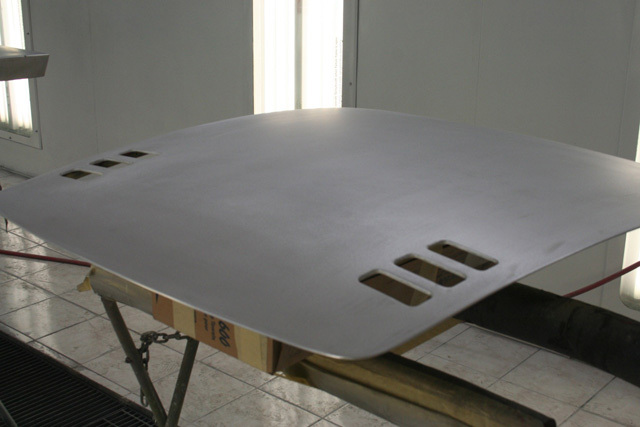 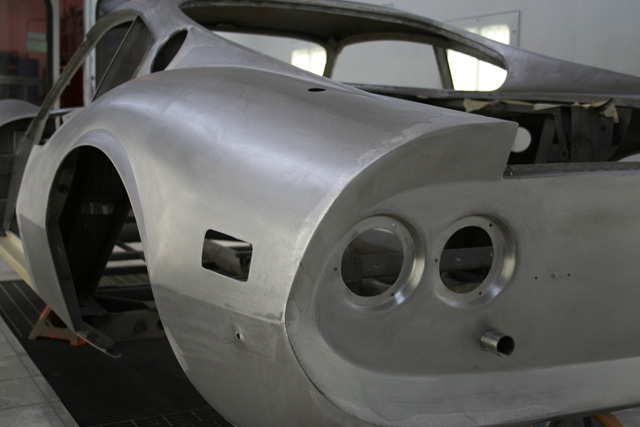 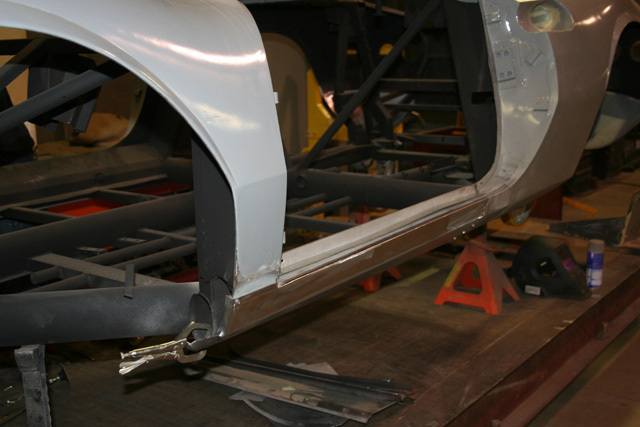 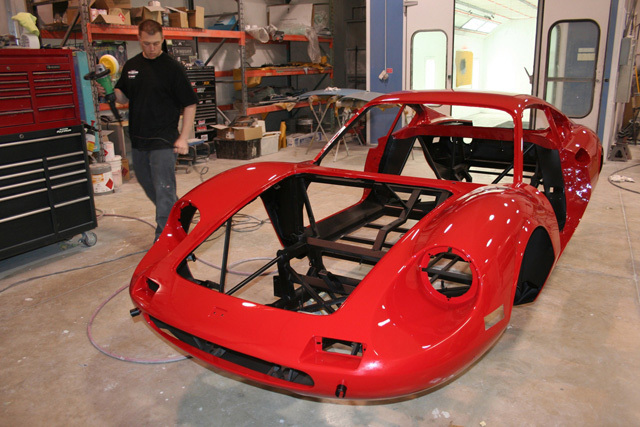 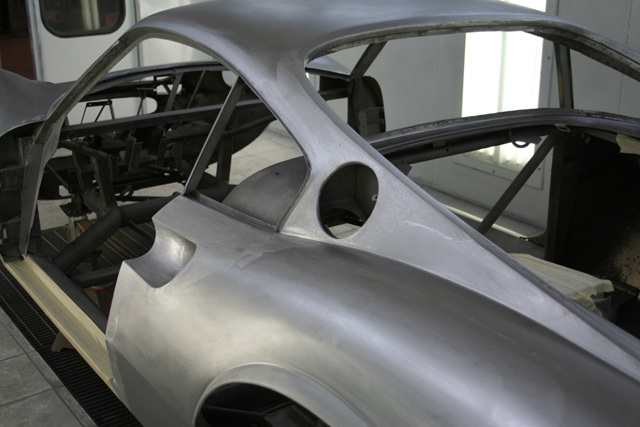 The body was stripped bare and ans soon as the metal work was completed it was ready for the famous Ferrari red paint. 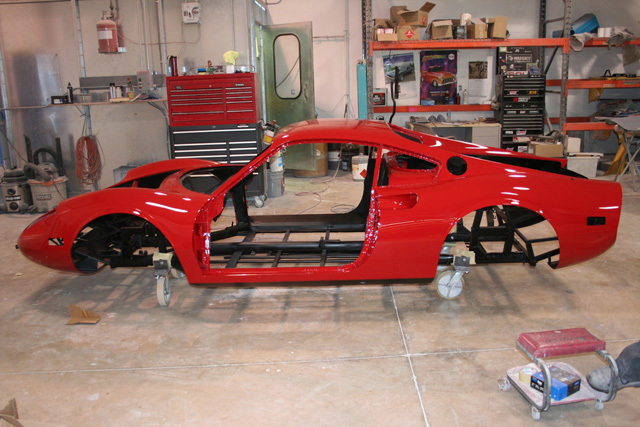 The paint work had to be perfect for such a rare stallion and it truly is.